Remember the beautiful girl in Skales 'Always' video? Well her name is MandyDollz, and she is here with new pictures to compliment her new track titled "Jokajo". This very melodious and danceable song is sure to break the airwaves. "Jokajo" is produced by Legendury Beatz, mixed and mastered by Suka Sounds. 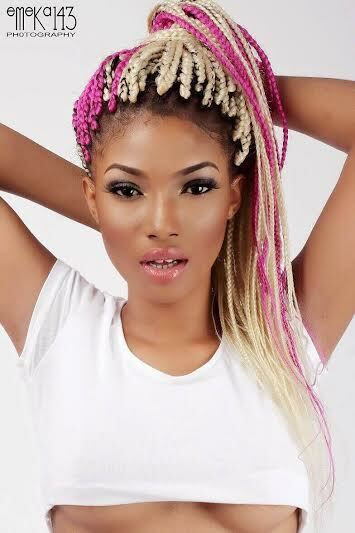 'MandyDollz’ is a young talented singer, actress and model that has gained recognition and is being ranked amongst elite female Artists in the Nigerian Music industry, she has also achieved fame in the African entertainment circle. 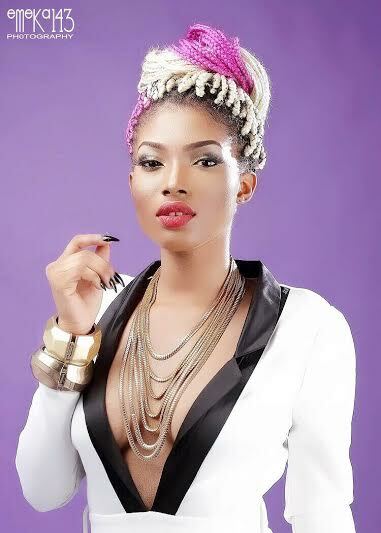 has been able to penetrate the entertainment industry with her hit single “JEALOUSY” which she featured talented producer and singer “Selebobo”. MandyDollz has been exceptionally passionate about music and has ever since engraved a slot for herself in her sphere and beyond.